Travis Scott and Nike are starting off their collaborative partnership the right way. After the singer’s first Air Force 1 Low was one of the hottest releases of 2017, it appears the silhouette is back. 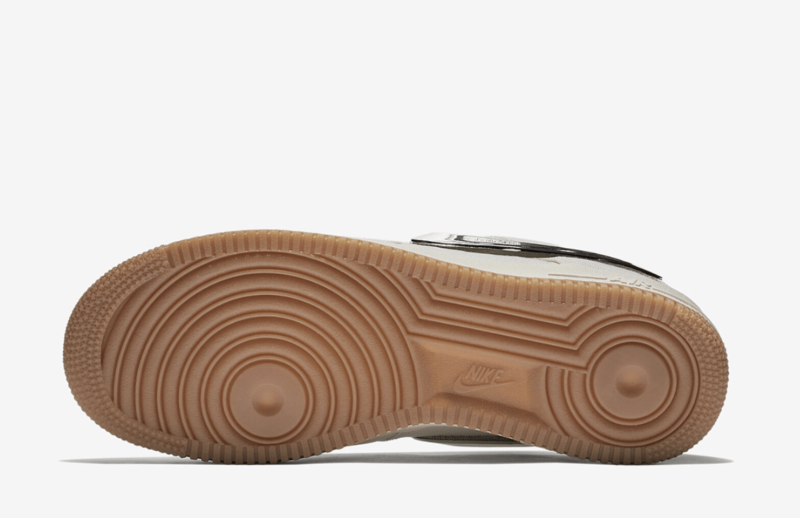 Check out the new “Sail” version of Scott’s signature AF1. Travis Scott and Nike have formed what may become one of the most interesting relationships in sneakers. 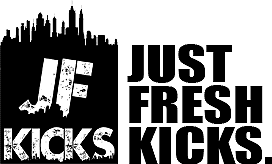 When the Houston rapper first signed on to promote the Air Force 100 campaign, many were surprised. 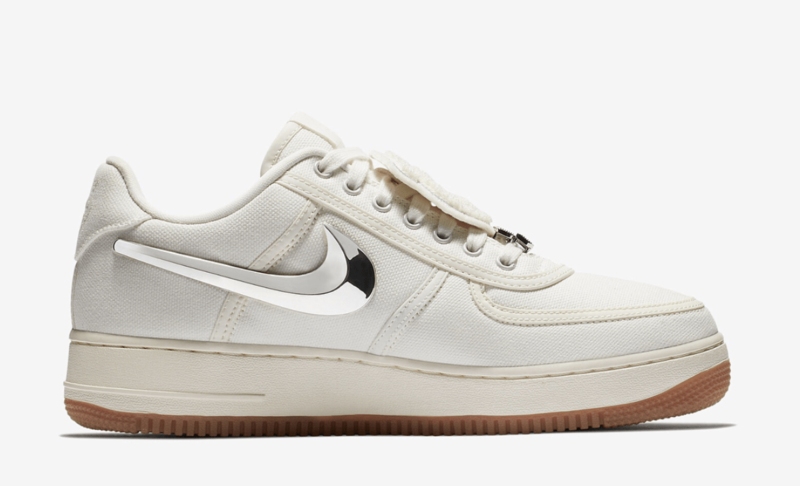 However, since its release, the “Cactus Jack” AF1 has been a massive hit, due to its unique build, customizable look, and cosign from Scott himself. 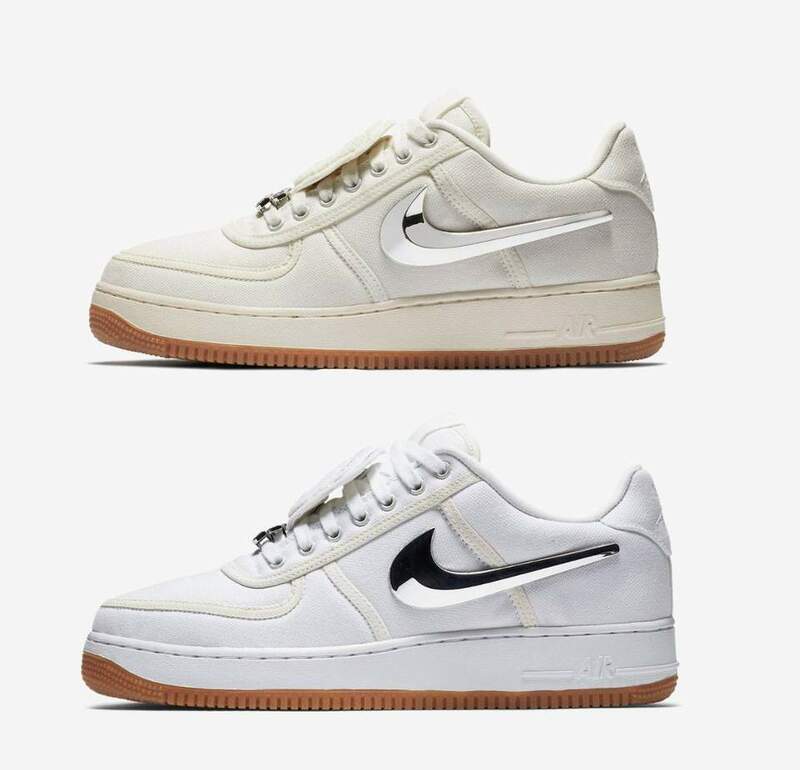 Earlier this Summer, a second colorway of the popular AF1 surfaced online with a release rumored for later this year. Now, the new “Sail” colorway is officially scheduled to drop next week. 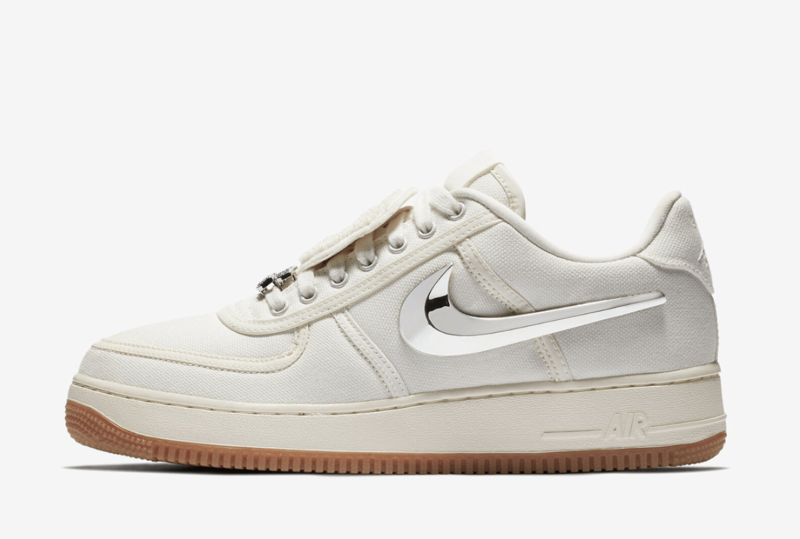 The next Travis Scott x Nike Air Force 1 Low will come in a subtle, clean Sail colorway. While strikingly similar to the original, the new color is a more tinted off-white than the first color scheme. The OG canvas look was achieved using the material of the same name, which is plain white in its natural form. Otherwise, the details of the next Travis Scott AF1 appear to be the same as last year’s release. 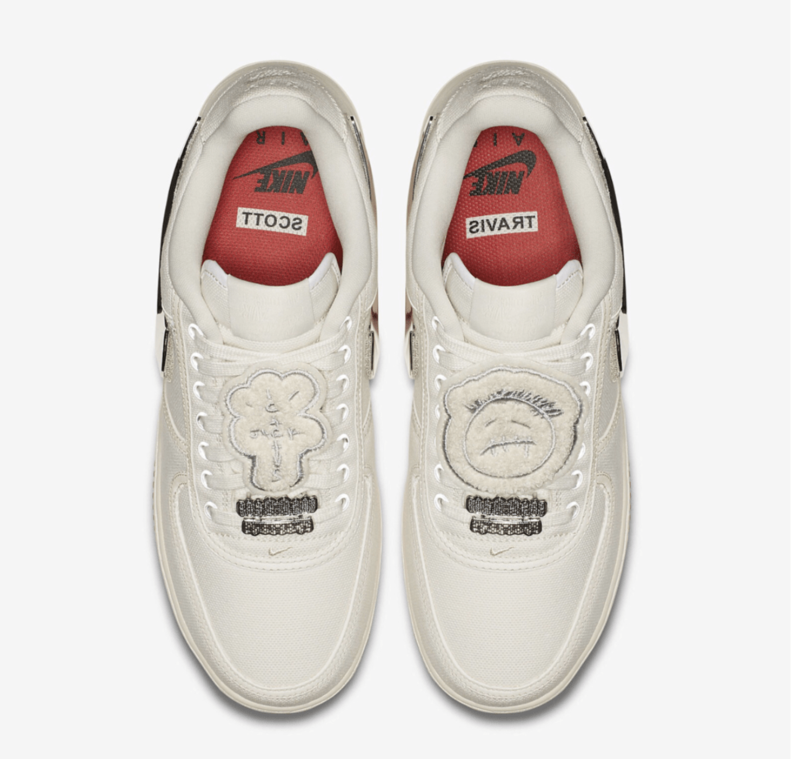 The laces will feature the same patches to cover them, along with replaceable Swoosh logos Travis’s name printed inside the shoes. 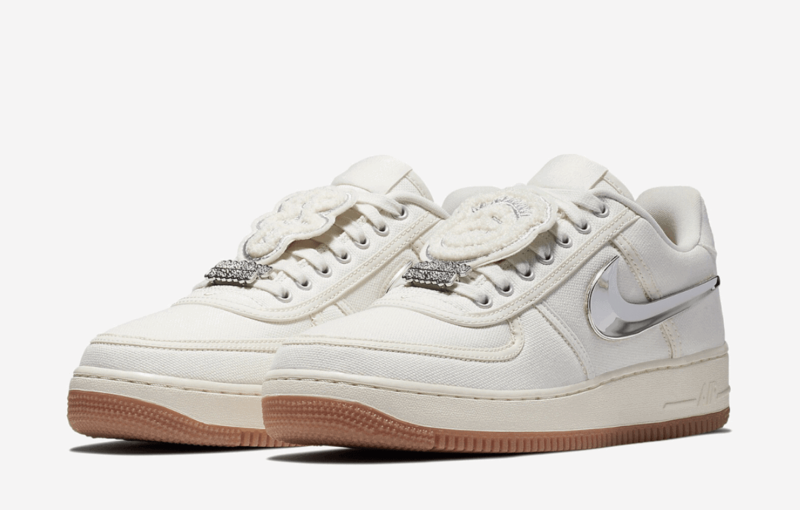 Travis Scott’s next Nike Air Force 1 has officially been announced for release on August 10th, 2018. Retailing for $150, the canvas shoes’ new Sail colorway is going to be a hot addition to any Summer sneaker rotation. 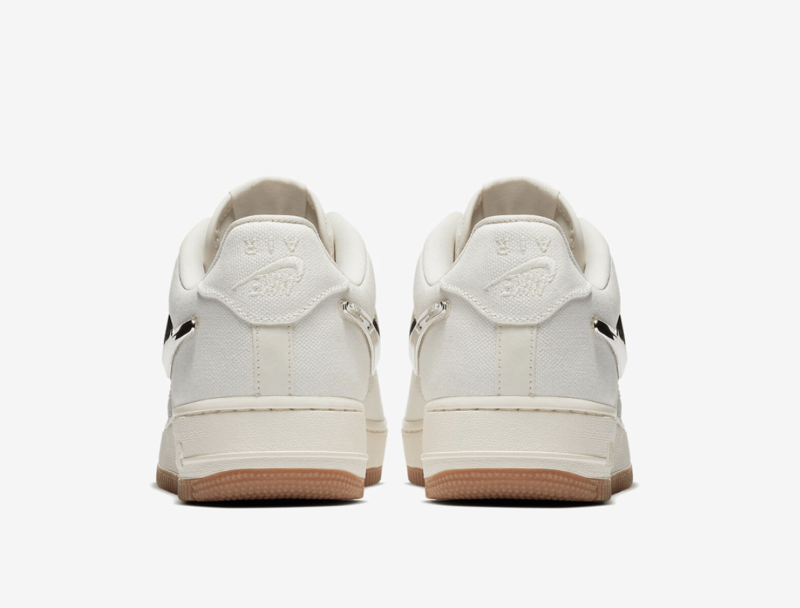 Check out the official images below for a better look, and stay tuned to JustFreshKicks for more Travis Scott x Nike news.